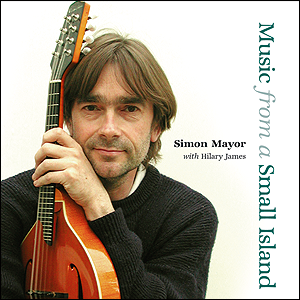 Simon Mayor takes a musical journey from Dorset via his native Yorkshire to Scotland. This is Siimon's first album not to include the word 'mandolin' in the title. While the mandolin family features strongly his fiddle and guitar playing come to the fore in a collection of Scottish folk tunes.